HAPPY, because I can’t get more happier then this, WW! I am still in tears, I even did the ugly cry! Mine is up. Hope you can drop by. Never saw this one before, very nice! 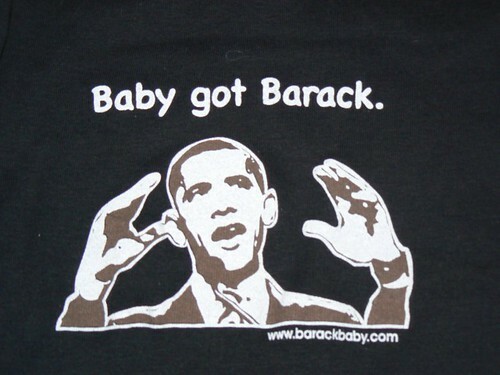 I’ll have to tell my daughter, she’s got a bunch of Barack sayings on her myspace. Good reads, love the info, keep up the good work.